Skin Enhancing Treatments to give you the upper hand with acne, aging and skin health. 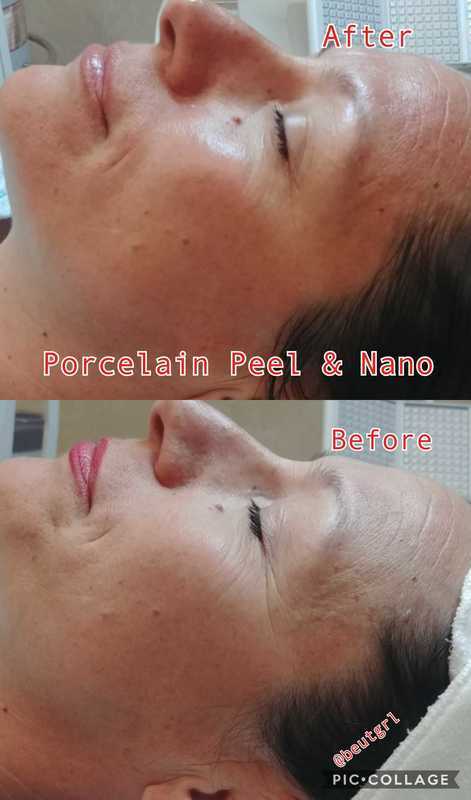 Beautigirl Esthetics in Rocklin, CA is about helping you care for the skin you have or want to have. With so many choices out there, it can be confusing to know what is best for your skin. Begin with an appointment by a licensed esthetician and find out what your skin type is along with conditions your skin may have. You can then make educated choices, not just choices by social media and current trends of the time. Get S.E.T to LOVE your skin! We offer waxing services and Skin Enhancing Treatments such as facials, peels, microderm and non-invasive treatments in Rocklin, CA. We also offer Teen Facials at reduced rates to help those between the ages of 12-17 feel more confident about themselves and have a plan of action for those stubborn teen acne issues. I Use Mod Vellum, Dermalogica, Image and Skin Script to help you reach your optimal glow!